First impressions are important. 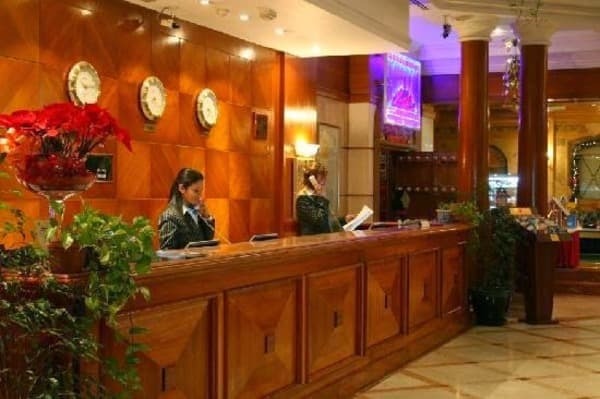 Therefore, if you work at the hotel front desk, you have a big role in making sure that guests have a pleasant stay. This course will go through basic things you should know when you work at the front desk of a hotel. Hotels may have different standards and ways to work. You should always make sure you are familiar with your workplace rules. It will take you about 20 minutes to complete the course. Appreciate the expectations and importance of hotel front office personnel. Appreciate the check-in and check-out procedures of a hotel. dr fuzu with these lessons you are helping some of us especially youths...have learned alot of things .. Very educative, I have sharpen my skills on customer service. Thanks a lot. Hi Kipkirui, that's what we love to hear. Keep sharpening those skills.